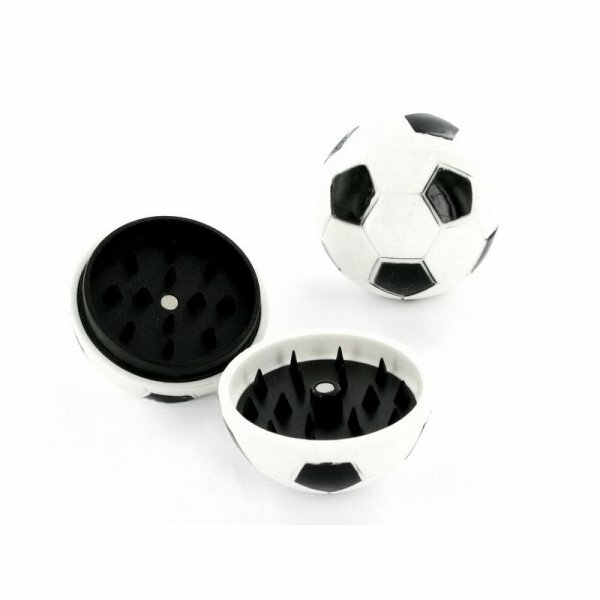 A tiny magnetic effect keeps the lid on this lightweight, simple grinder in the shape of a football. That’s soccer ball for our American cousins. Keep drugs in sport, we say! Or keep your buds in a football, ground and ready to roll at half time, full time, or any time. wat is de afmeting van deze grinder ? 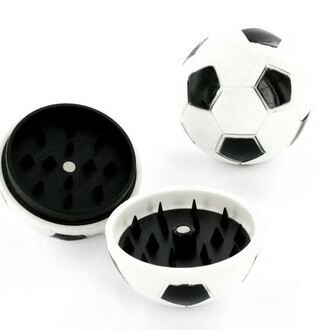 Our Grinder Football (2 parts) measures approximately 40 mm across.